When intrepid skeptic, Mark Tilbrook, took to the streets to encourage people to think about whether self-proclaimed psychics could actually communicate with the departed, he found himself at the end of a "tirade of abuse" from one John Morgan, manager (and husband) of Sally Morgan (pictured left). 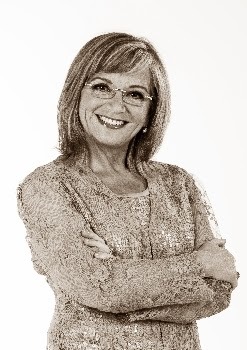 Britain's 'best loved' psychic - according to her website. It seemed that Mark, his real name by the way, had prepared some pamphlets to encourage (in his own words) "... people attending Sally’s show could then decide for themselves if they believed she was genuinely psychic or not." Noble goal, Mark, noble goal. John Morgan, on the other hand, allegedly responded by threatening Mark with kidnap and 'disappearance' (ie murder). You can read the article by Mark here. Over at The Guardian, no less. Anyway, Mark had some assistance from GoodThinking (which you can read about here) who had assisted him with these pamplets. 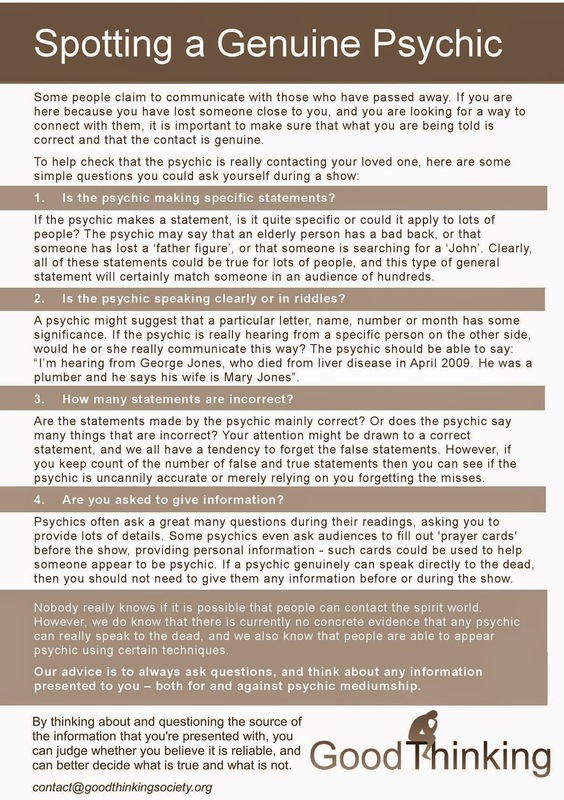 And now, for the month of October, they have declared it 'Psychic Awareness Month' where these leaflets will be quietly, and respectfully, handed out at 31 major psychic shows around the UK, to audience members who would like to receive them. Reasonable enough, I would have thought. However, it turns out that Mark has also been threatened by Sally's lawyer, Graham Atkins. He apparantly specialises in libel suits for high-profile clients. Seems like a bit of a douche if you ask me but, then, that is only my opinion and not actually stated as fact. Sally had also previously won in libel action agains the Daily Mail, who had published a story accusing her of using an earpiece during a show in Dublin. The Daily Mail subsequently apologised and paid out around £135,000 (US$217,000 approximately). Nice enough wicket, if you can get it but pretty poor form on the part of the Daily Mail to publish something that could not be substantiated (but my knowledge of newspapers is somewhat lacking). Anyway, it appears that Psychic Sally might feel a bit threatened by Mark's activities curtailing her fiscal empire. Tickets to her shows are around £30 a pop (or US$48) and there looks to be at least a 1000-person capacity at one of her venues. Sally also charges out £80 an hour (US$120) for consulting with one of her 'team' by phone, payable by debit- or credit-card, or just added to your UK phone bill. And don't get me started on her team, there's at least one so-called 'psychic detective' in the bunch. Let's not forget the merchandise or books from Sally's website. Yours for only £10 and the shredded remnants of your dignity and self-respect. 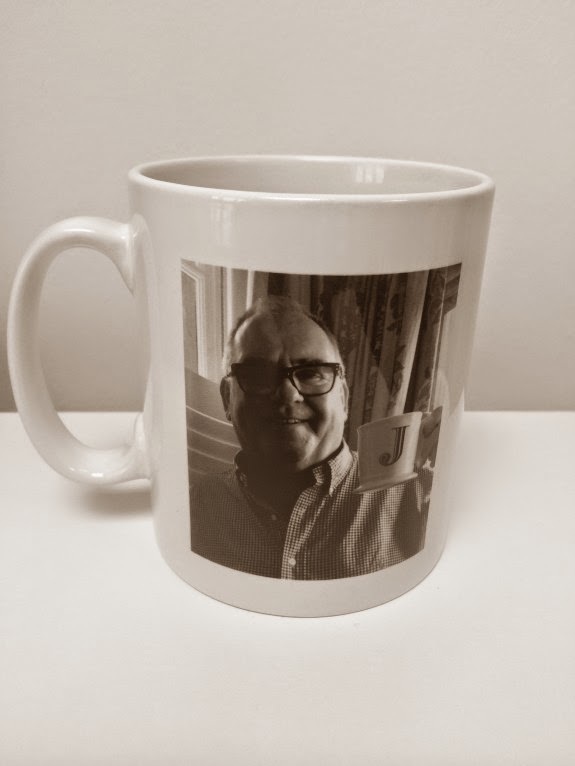 So, for any of you UK readers, I urge you to support Mark and the team at GoodThinking this Psychic Awareness Month.